22yr old by day, 85yr old by night because I'm usually in bed at 8:30. Braeden is both a designer and an illustrator, but ultimately she is an individual who aspires to someday leave her mark on this world. 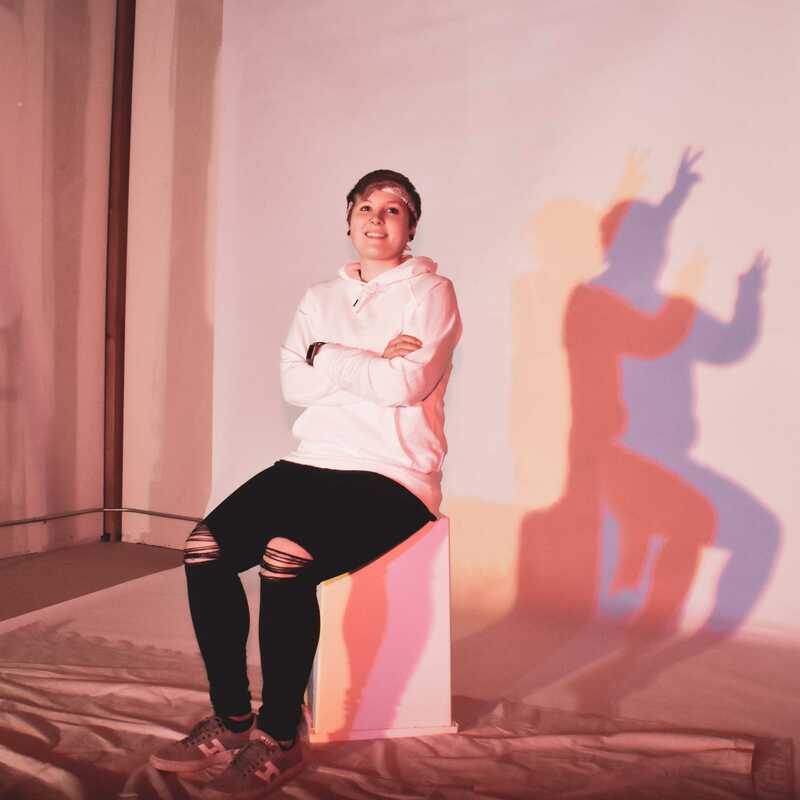 The creative passion in Braeden fuels her work through various forms including but not limited to graphic design and illustration. She looks forward to working with individuals who share this passion for creative thinking and exploration as well as the desire to make this world a better place for all. 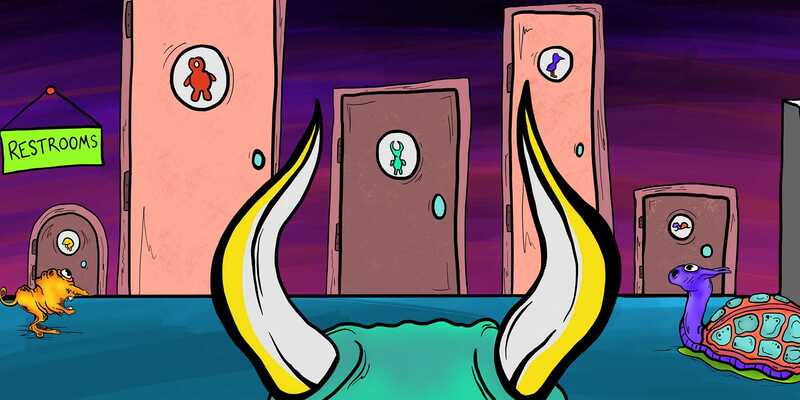 A children's book that aims to introduce the ideas of gender expression and identity to our youth. A brand dedicated to letting you be you, and comfortably so. This underwear brand is centered around the ideas of being true to yourself and not allowing gender sterotypes to restrict the way you shop. Follow your arrow. 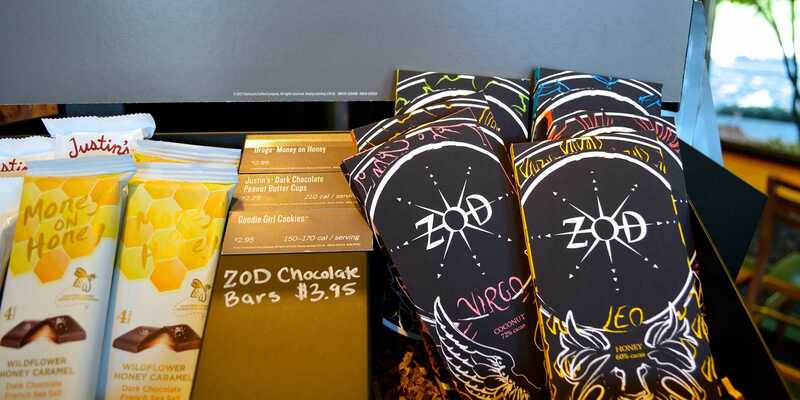 A chocolate bar brand designed around the signs of the zodiac. The chocolate packaging uses elements of bold illustration and pattern within specific circular guidelines to appease the average chocolate lover.